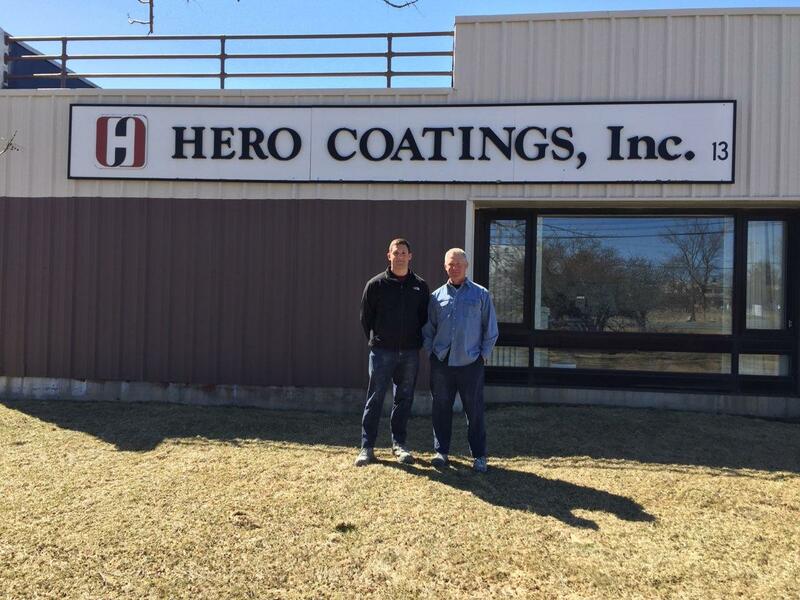 Hero Coatings was founded in 1967 by Robert Lynch; it continues to be owned by the Lynch family. The early products were primarily low temperature heat seals used in small cases, footwear and other leather products. Our product formulations, volume, and markets served have continued to expand, and we are poised for continued growth because of our knowledge and depth of experience.